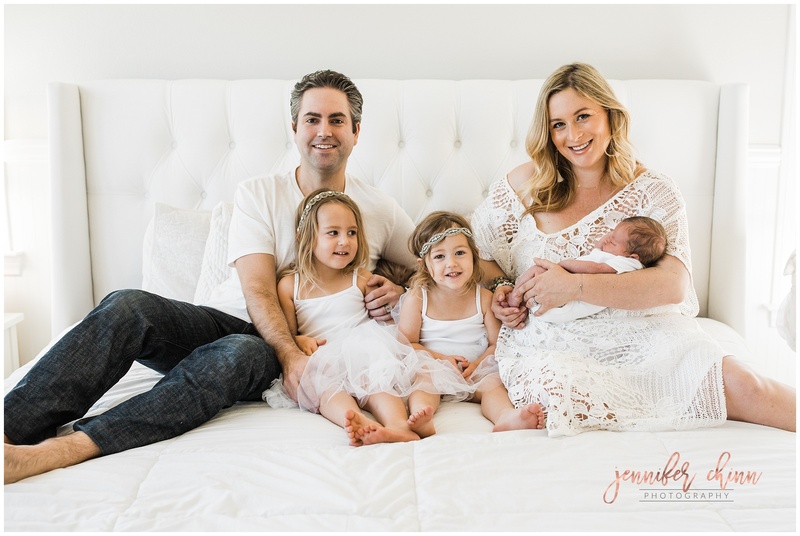 Orange County Family Photographer. 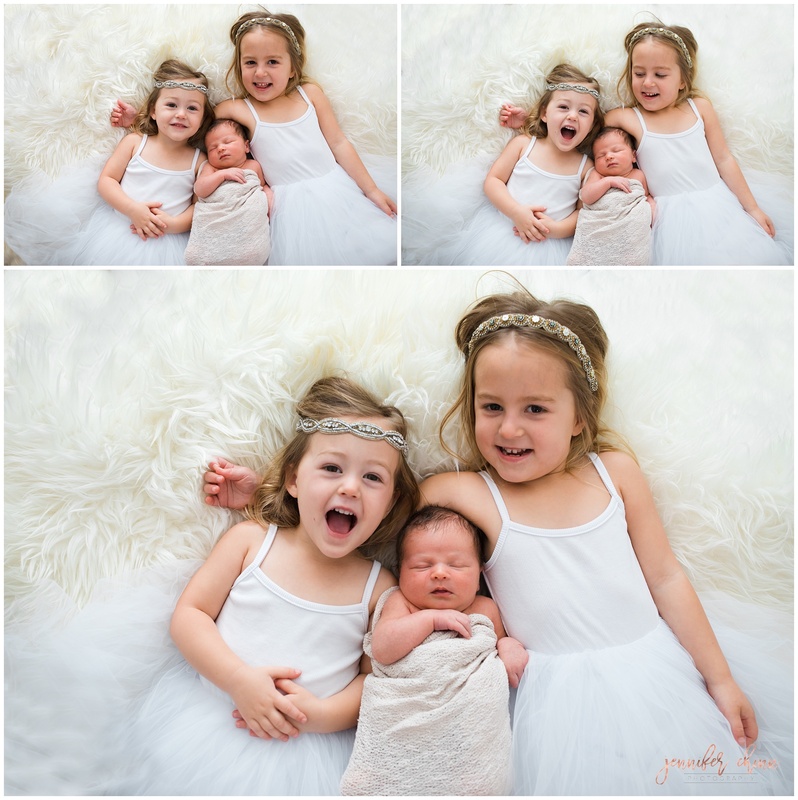 dePaolo Lifestyle Newborn Session. It was such an honor to be asked to return to the dePaolo’s when their beautiful baby decided to grace us with his presence. I was greeted at the door by two silly, graceful and vibrant girls– whom for some unknown reason fluttered around quietly and disappeared. Their tutu dresses flurried away and was gone. I looked around, taking in all the style. The walls can hardly contain all the style. It was an artist’s retreat, a boho maven. So so stylish. It all made sense since the lady of the house is, in fact, a stylist. I had hit the jackpot again. Baby S has got the dearest parents and the sweetest sisters to grow up with. There was no usual dark, quiet, moody house- where the newborn reigns supreme. This house was softly lit and so warm. The sisters enjoyed each other while having a great amount of grace, patience, and curiosity for the newest little one. Aren’t they the MOST ADORABLE? I mean look at their matching outfits and alllllllll the white. It is a photographer’s dream. The white crisp room, linens and outfits– made way to a classic and boho look that was momma’s specialty. Baby S was a total snuggler. He wanted no part of being separate from his parents. Would start pouting and huffing when he realized he would be apart from them while being wrapped. Baby S and his momma. I have no doubt she can be a growly momma bear when need be, but she is just the epitome of softness and loving warmth. She would happily hold S, who hated to be away from her touch. Mom and dad are parents for the third time, but they are SO HAPPY with their newest. Dad had a hard time not shooting heart eyes at baby S the entire time. When baby S make a cry, both mom and dad looked a bit nervous and pained… as if they were parents for the first time! These two are absolute pros at baby snuggling. I barely had to pose them, they fell into it so naturally. Here, I simply told them to love your baby, and they were so happy to oblige. In the months that follow, when little babe gets bigger and bigger, they have these memories to look back on and remember when, during those first few days, he fit in dad’s arm so tiny and so so precious. The girls were getting a bit restless at this point and since mommy promised some fun, they got to each have a chocolate popsicle and jumpies in the air! This here, is real life. The underpants, messy hair, and craziness of our babies. They can wreak havoc on our stress levels, drive us crazy with their toys and backtalk, but they are the best reasons we live. Just by them being here, we have learned to give of ourselves, to never run out of the endless patience required… and completely make our hearts full. 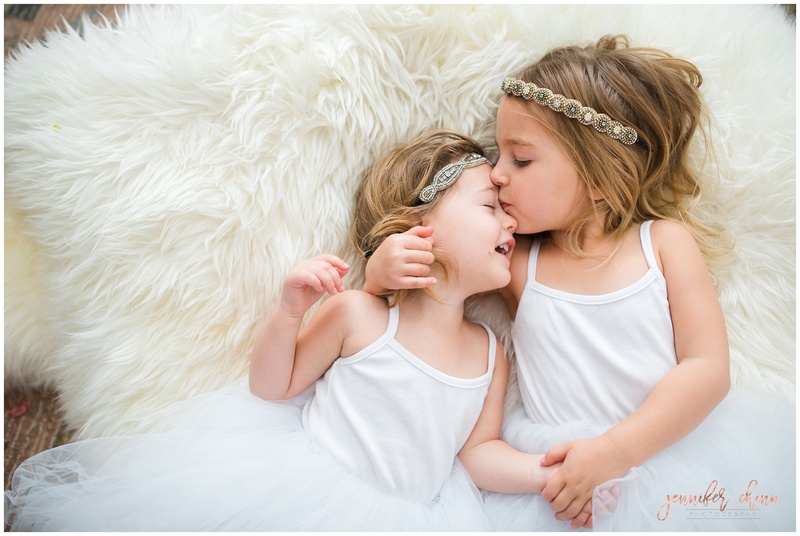 Take a peek at the dePaolo’s AMAZING family session here.